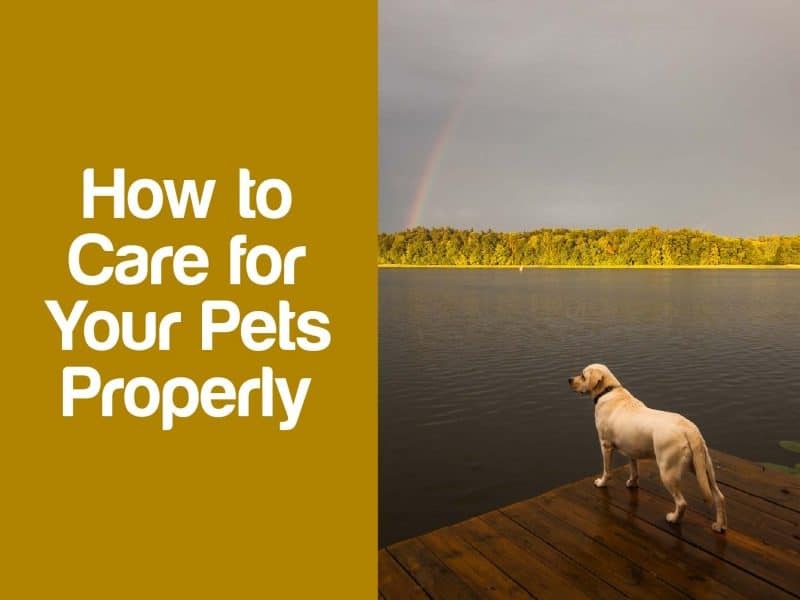 Everybody loves having pets at home and they do so for a lot of good reasons. Pets are friendly, loyal and always adorable. They are your best friends who always listen to you and look out for but expect nothing back from you. We are most grateful for all those things and the least we could do to show our gratitude towards them is to take care of them properly. If you are ever in an accident, sick or injured and are unable to return home to care for your pets, a pet care card can be easily seen, alerting those around you that your pets need care. 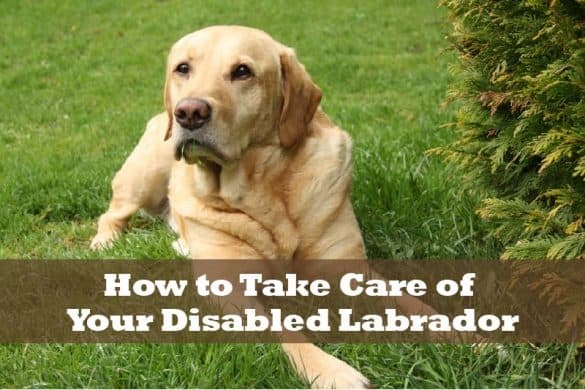 With that being said, let’s take a look at a few things you can do to keep your pets happy. Proper diet is important: This may seem obvious, but that does not make this point any less important. All pets love being around people who feed them regularly and keep them healthy. Most people tend to neglect this aspect sometimes and it just makes them sad. Pets love food as much as we do. So, keep their stomachs full and they will always be happy. Prioritizing their walks: Nobody likes to sit in one place for a long period of time and this is even more crucial when it comes to pets. Taking them out for a walk every day can break their monotonous lifestyle at home and they could breathe in all the fresh air they want and enjoy the nature. Not only that, but training is most effective when done outdoors. They will see a lot of new faces and realize that you are their only owner, which will make you train them a bit better. Vaccinations: This is one of the very first things you should do as soon as you get a pet. Make sure they are vaccinated so that they could avoid getting several infections and allergic reactions. 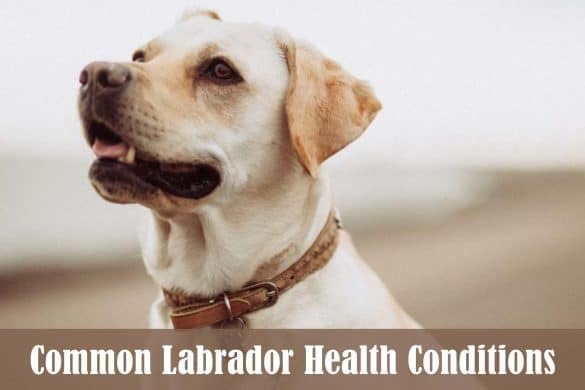 As I mentioned before, keeping your pets healthy and happy should be your top priority when dealing with them and getting them vaccinated is a major part of it. 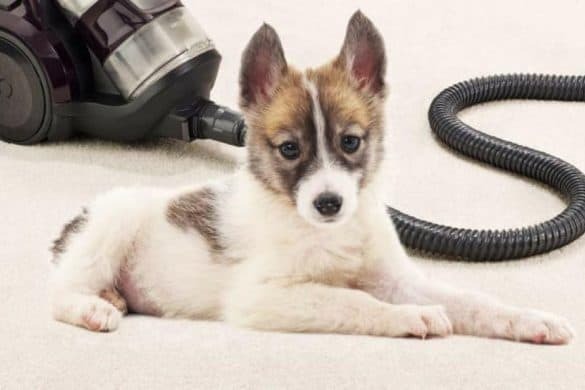 Keep your house clean: Pets are more prone to getting infected and having allergic reactions, and most often than not, these things are caused by keeping your place untidy. Since pets spend most of the time on the floor, it’s really easy for them to attract a lot of bugs and other harmful things. Make sure you keep your house clean to prevent them from falling ill.
Make sure someone’s always around: With most of us having to go to work all the time, it becomes difficult not to leave the pets alone at home. But there could be some sort of an emergency at any given time. So, it’s very important to make sure that there is always someone around to check up on your pets every once in a while. Kennels and beds: I know your entire house can be a shelter for your pet, but having their own little house to themselves or their own small beds where they could go sleep could make them feel very comfortable and homely. Make sure others know: You can buy pet care card to let people know that you own a pet and care for them. You can stick it in your wallet or on your car’s windshield so that people would contact someone to take care of your pets if something happens to you. Try to discipline them: Behavior is very important. There are some people who are afraid to visit places or houses that have dogs. If your dog behaves in a way that it could scare your guests away, then you can imagine how bad that will be. 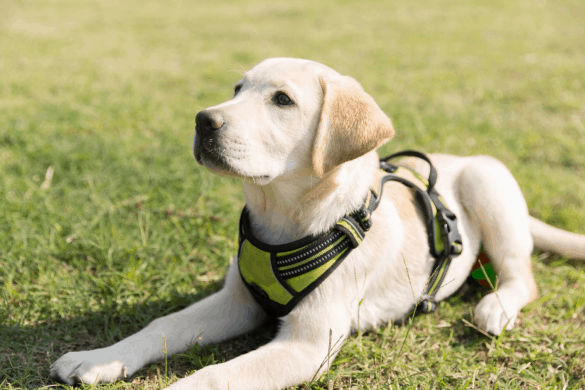 There are a lot of ways to train a dog and training them to be disciplined and behave properly should be one of the first things you should do. 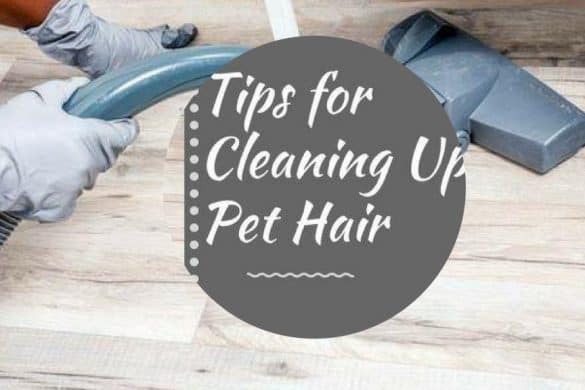 Groom your pet: Apart from looking decent and elegant, grooming your pet is crucial because it helps with tiny inconveniences caused when they are not groomed. Clipping their nails can prevent walking problems that your pets could face. Bathing them at least once a week could prevent itching and they will be less prone to getting infected. Brushing their teeth reduces bad breath. Grooming has several more advantages, so make sure you keep your pet nice and groomed. 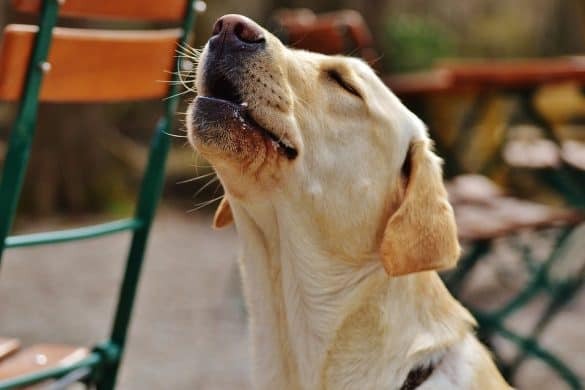 These were just some of the tips to make sure that your pet stays fed, clean and happy. You can visit online to check out some pet care card if you’re interested.